Blippar, the augmented reality startup that recently shuttered, may be coming back to life. The company’s assets are being acquired by Nick Candy, the British property tycoon, according to a statement from the company sent to the AI & IoT Daily. Candy already was a shareholder in Blipper, which went into administration late last year after new funds could not be raised. At one point, Blippar was reportedly valued at more than $1 billion. In 2014, Blippar acquired Layar to increase the reach and scale of its AR platform, with the combined companies claiming to reach 50 million consumers in 175 countries. The two companies combined had worked with more than 5,000 brands and publishers and its self-service products had attracted more than 100,000 developers and whose AR the was used by clients including Unilever, Kraft, Coca-Cola and Anheuser Busch. Blippar then raised $45 million from investors with the intent of developing image recognition for campaigns. 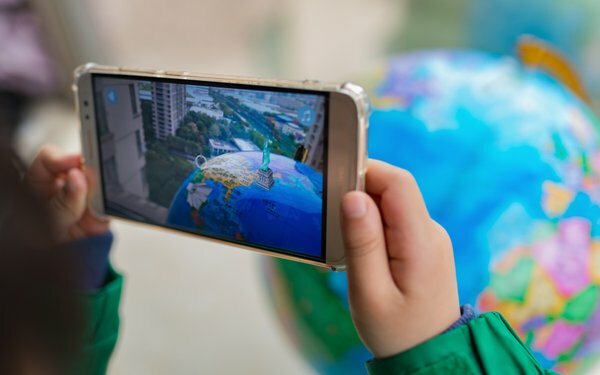 Blippar then raised another $54 million to further build out its AR virtual search engine.